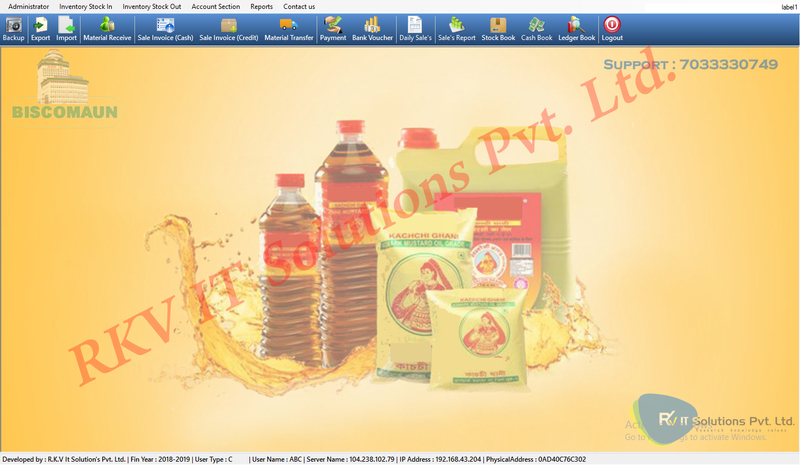 This Inventory Software will be used for making quotations of requested amount for the user. The billing system will use current system date and time. However its user can manually set the date and time of purchase and can make changes in the amount which will be special feature available in the control panel of this system. Under generating bill section, its user have to make entry in the field of particular model and its serial number after which it will display the brand name of the products, its cost price and service tax. Then after total amount will be generated for total number of products along with the address details of the seller. This system will also include the name, address and mobile number of the customer. Each bill will have a unique number generated by the system automatically. Easy-to-use VoIP based Virtual Phone System. 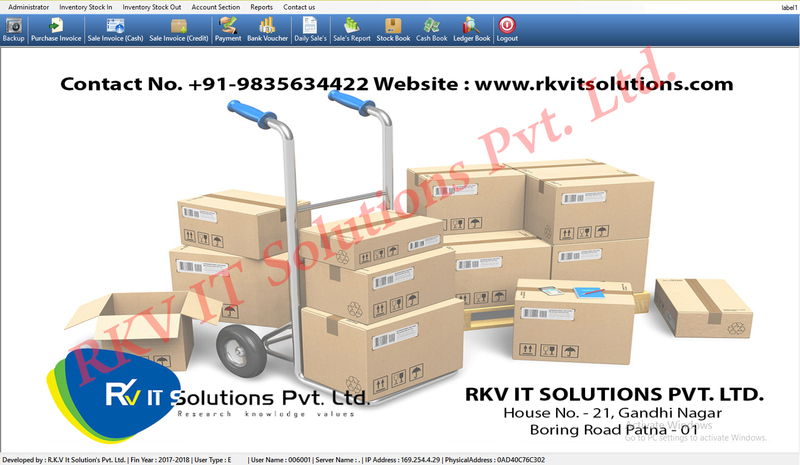 RKV IT Solutions Counter Billing Software takes care of invoice generation, subscriber management, and bill collection. Also, we provide with a single solution which seamlessly integrates back office operations and bill collection agents on the field. Retailing & POS Software provides the pos system for retail business. It is an integrated system that gives retailers a single centralized location to manage Point of Sale, Inventory Management and more, all tailored to each retailer's unique needs. RKV IT Solutions provides a tailor-made software product that can manage everything related to sales like billing, inventory, price-fixing, and financial accounting. Our product is able to operate well more than anything else. Just install our software to save time and also money. RKV IT Solutions provide retail software development solutions to significantly increase revenue, improve customer convenience, and keep customer loyalty and helps retail businesses to get new approaches to doing business. 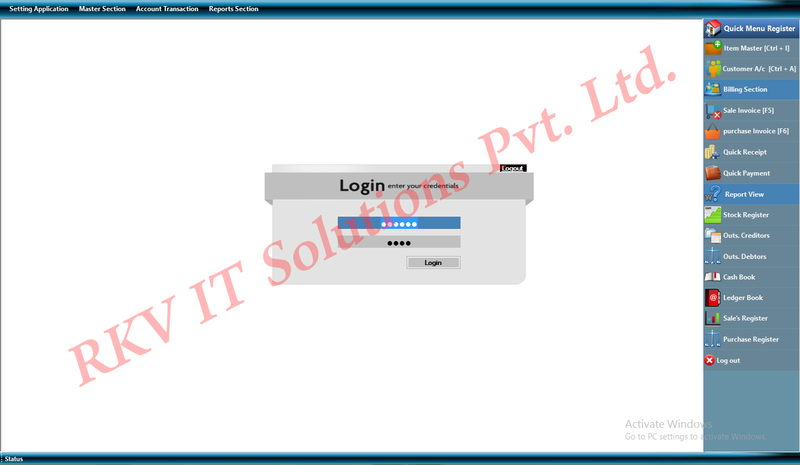 This Inventory Software will be used for making quotations of requested amount for the user. The billing system will use current system date and time. However its user can manually set the date and time of purchase and can make changes in the amount which will be special feature available in the control panel of this system.